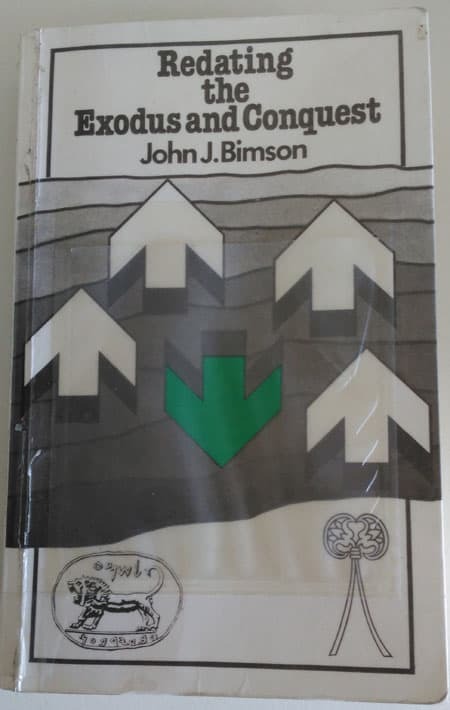 Both my wife and I remember reading John Bimson’s groundbreaking book Redating the Exodus and Conquest when we were studying theology. So I was delighted when Dr Bimson granted me permission to make his book freely available on-line. I hope that a new generation of Bible students will find it as helpful as we did. John J. Bimson, Redating the Exodus and Conquest, 2nd edn. Sheffield: The Almond Press, 1981. Pbk. ISBN: 0907459048. pp.288. Download in PDF.